Have you decided which career you will opt for after 12th? Are your parents going to decide your career options or you are going to follow your friends’ advice? 1. Banking - Retail / personal banking, Corporate banking, Merchant banking, Treasury group, Rural banking, Product management, Loans executive. June 30, 2017, 4:23 p.m. In order to get rid of all the confusions, what you need to do is to analyze your interests, personality and aptitude. It is said that if you do career planning based on your aptitude, interest and personality type, the success rate as well as satisfaction rate will be very high. It is very important to note that the 12th board exam is going to be the turning point in your life. It is during this period that you have to take an important career decision. Making a good career choice at the right time will bear fruitful results for you later. Fortunately for you, there is a Integrated Skill Assessment Record by which you can make the right career decisions. Taking an Integrated Skill Assessment Test will give you the much needed career help for you. It will be the best solution for those who are confused as to which career they should opt for. The test will help you understand your aptitude, interest and personality. It will help you know your top career options and sharpen your skills to excel in your career. Integrated Skill Assessment Report will offer a detailed personalized analysis of your aptitude, interest and personality. It will also offer detailed information on your top career options and suggested activitiies to get more experience and exposure. 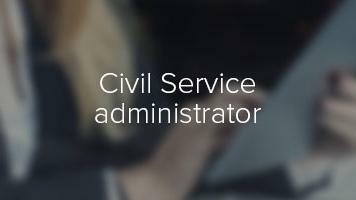 Civil Service administrators make up a significant amount of government staff. They are responsible for most of the day-to-day management of the country. 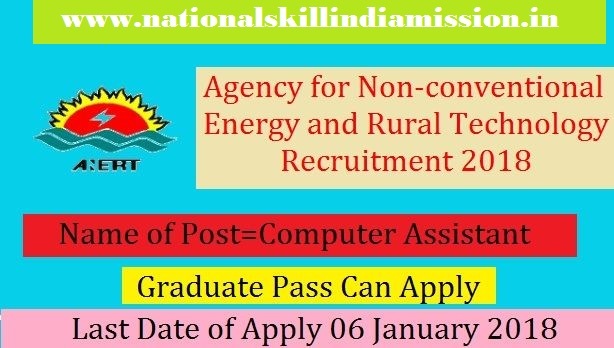 Jan. 2, 2018, 11:31 a.m.
Agency for Non-conventional Energy and Rural Technology (ANERT) invites application for the post of 14 Project Coordinator, Computer Assistant & Various Vacancy. Apply Online before 06 January 2018. Dec. 22, 2017, 3:06 p.m. 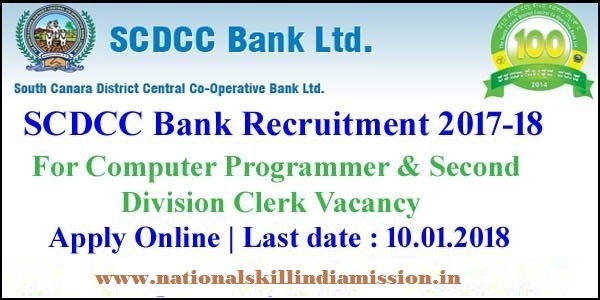 The South Canara District Central Co-operative Bank Ltd (SCDCC Bank) invites application for the post of 127 Second Division Clerk & Computer Programmer. Apply Online before 10 January 2018. 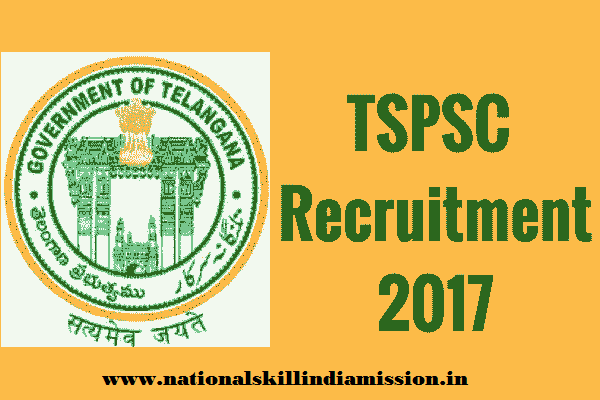 ..
Dec. 22, 2017, 2:40 p.m.
Telangana State Public Service Commission (TSPSC) invites 79 Extension Officer Grade-I. Apply Online before 24 January 2018. 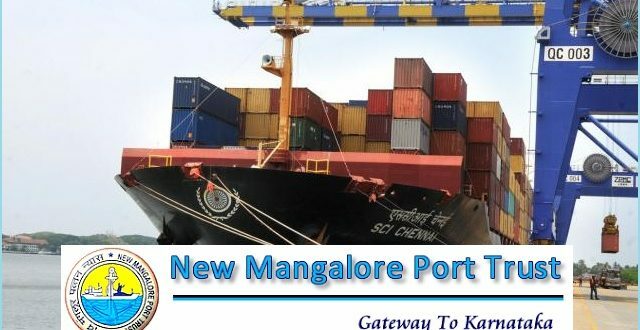 Dec. 22, 2017, 1:25 p.m.
New Mangalore Port Trust (NMPT) invites application for the post of 02 Consultant on contract Basis. Apply before 01 January 2018. Dec. 22, 2017, 12:51 p.m.
AIIMS, Delhi invites application for the post of Attendant & Scientist III. Apply before 31 December 2017. 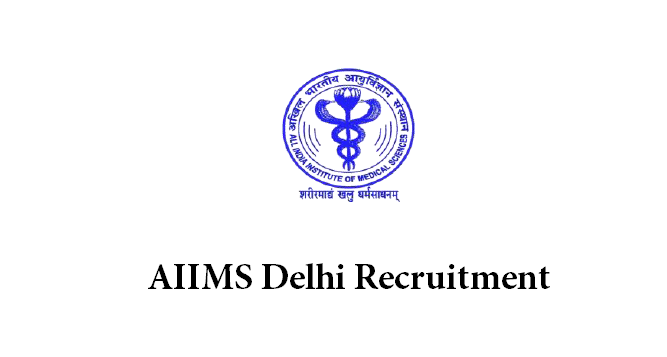 AIIMS Delhi Job Details :..
Dec. 22, 2017, 12:31 p.m.
National Institute of Securities Markets (NISM) invites application for the post of Academic Associate. Apply Online before 15 January 2018. 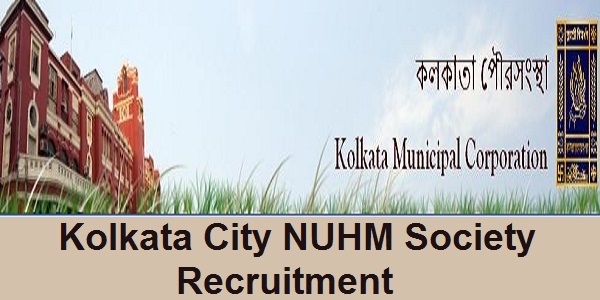 Dec. 19, 2017, 12:43 p.m.
Kolkata City NUHM Society invites application for the post of 12 Medical Officer on Contract Basis. Walk-in-Interview 27 December 2017. Dec. 19, 2017, 12:20 p.m.
National Fertilizers Limited (NFL) invites application for the post of 41 Management Trainees in Various disciplines for its various Offices / Units. Apply Online before 18 January 2018. 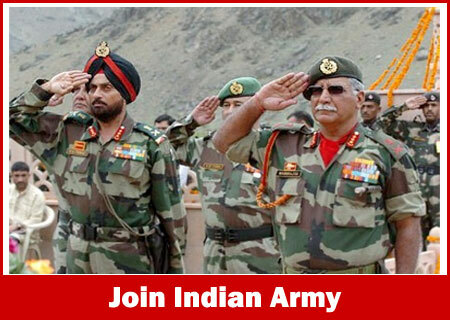 Dec. 19, 2017, 12:05 p.m.
Indian Army Invites Invites applications for the post of 174 Fireman, Tradesman Mate & Various Vacancy. Apply before 21 Days from the Date of Publication.